Foods contain different nutrients which offer varying health benefits. Some foods cannot be eaten raw and must be cooked. For even some of those we eat raw, sometimes, it gets boring. So, we use one cooking method or another on it to change its appearance, flavour, taste or even to make it last longer than it would without cooking. However, the nutritional contents of foods are affected in different ways by how the foods are cooked. The different cooking methods used to prepare foods may reduce amount of particular nutrients in the foods. Some cooking methods can also make certain nutrients more available to the body (the body can absorb more of such nutrients). I will cover all of that and more in this post. Just keep reading :). Note that some of the methods described in this post may not apply directly in your home but if you spread the information to reach those who cook using those methods (food vendors, chefs, cooks, etc. ), it will do a lot of good. Boiling is a very popular cooking method which involves immersing food in water (or other water based liquids) and cooking over heat. Simmering is quite similar to boiling. The only difference is that simmering uses a gentler heat to cook the food.The main ‘advantage’ with boiling and simmering is that there is no increase in the calories (or energy content) of the food and boiling fish preserves the omega-3 fats (healthy fats) in the fish better than microwaving and frying that cause the loss of some of these healthy fats. During boiling or simmering, nutrients like B vitamins (B vitamins help the body to use the carbohydrates, protein and fats in food) and minerals in the food leach out into the liquid around the food. As a result, the amount of such nutrients in the food reduce significantly. Up to 60% of B vitamins and 50% of vitamin C are lost during boiling and simmering. FIX: When you boil or simmer vegetables, fish, meat or chicken, do not discard the stock (the liquid around the boiled or simmered food). Instead, you can use it prepare a sauce to go with the boiled food to help retain the nutrients in the food. So, when you boil cocoyam leaves (kontomire), for example, don’t throw the stock away. However, for root tubers like cassava, you can discard the stock though it may contain some amount of nutrients from the cassava. 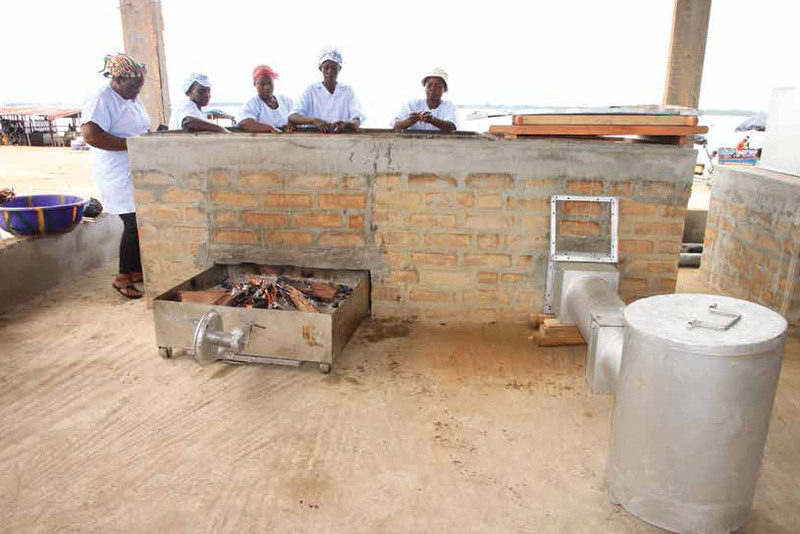 This is because cassava contains some natural toxic substances which are removed by different methods such as boiling, grating, roasting and fermentation (as in the case of cassava dough). Steaming involves the use of steam generated from boiling water to cook food. 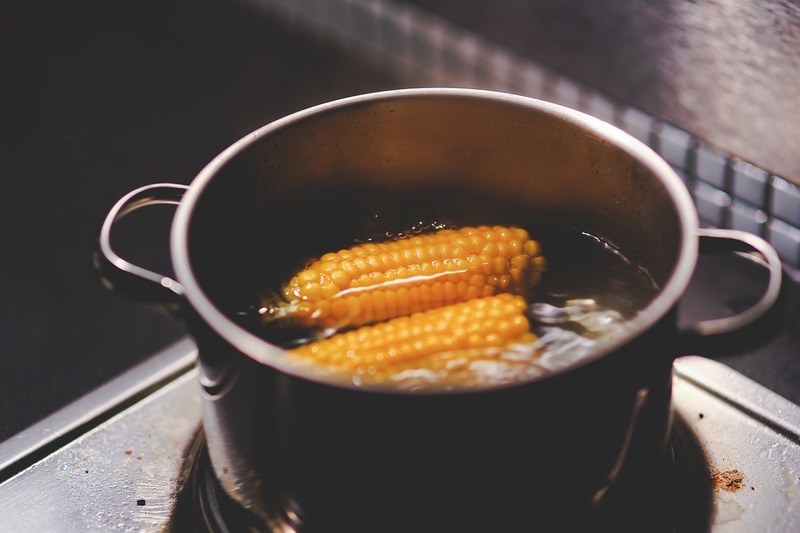 In this case, the food does not have direct contact with the boiling water helping to retain the nutrients that would leach out of the food if it were boiled or simmered. Nonetheless, vitamin C (a nutrient which helps to strengthen gums and fight cold), which is a very heat-sensitive nutrient, might be lost in the process. Bell peppers (green, yellow, red) are rich in vitamin C and will lose some amount of vitamin C when steamed. Also, steaming foods like carrots before consumption helps you to get more vitamin A from the carrots than you would if you ate them raw. It also helps to preserve some healthful chemicals in cabbages which help to fight cancer. FIX: Accompany steamed food with some fresh fruits and vegetables to help make up for any loss of vitamins which may occur in the process of steaming. 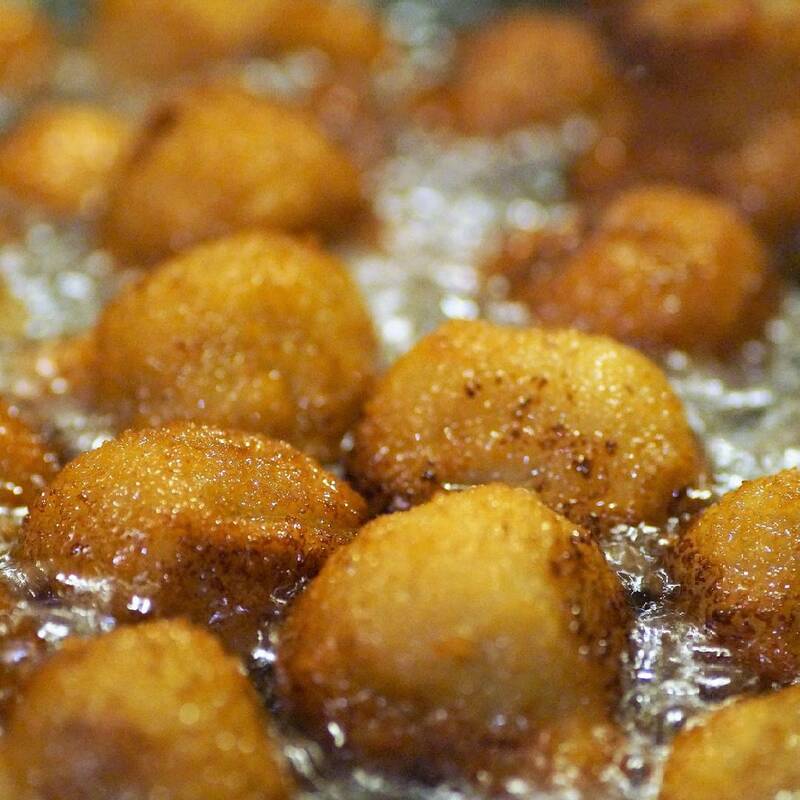 Frying involves the use of hot oil to cook food. There are different frying techniques: pan-frying, deep frying, shallow frying and stir frying; the difference is in how much oil is used and whether or not the food is stirred in the process. Frying increases the total amount of fat in the food which also causes an increase in the number of calories in the food. Breaded fried foods retain more fat (or oil) from the frying than fried foods that have no breading. 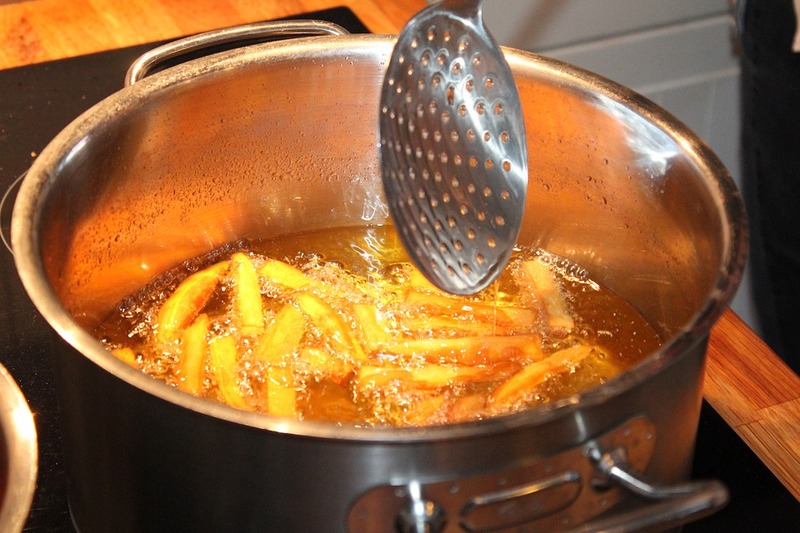 Also, frying leads to the loss of B vitamins and vitamin C. The kind of oil used for frying has been found to have an effect on the nutritional quality of fried foods; if you use cooking oil that is high in unhealthy fats, the fried food will have a lot of unhealthy fats in it too. Further, frying foods like potatoes leads to the formation of some resistant starch (calories your body cannot absorb), which is good, but when you fry it till it turns brown, it could be potentially harmful to your health. FIX: Control how often you fry breaded foods. Instead of frying breaded foods, you can bake them to prevent the increase in the number of calories. Use oils that are high in healthy fats to fry food. Such oils include sunflower oil, corn oil, coconut oil, soybean oil. Don’t ‘over-reuse’ oil to fry foods. Change the oil once you notice the darkening of the oil you have been reusing. And when you fry potatoes, fry till they are just golden yellow, it is safer. Searing and sautéing are considered types of frying techniques and quite often are used interchangeably. 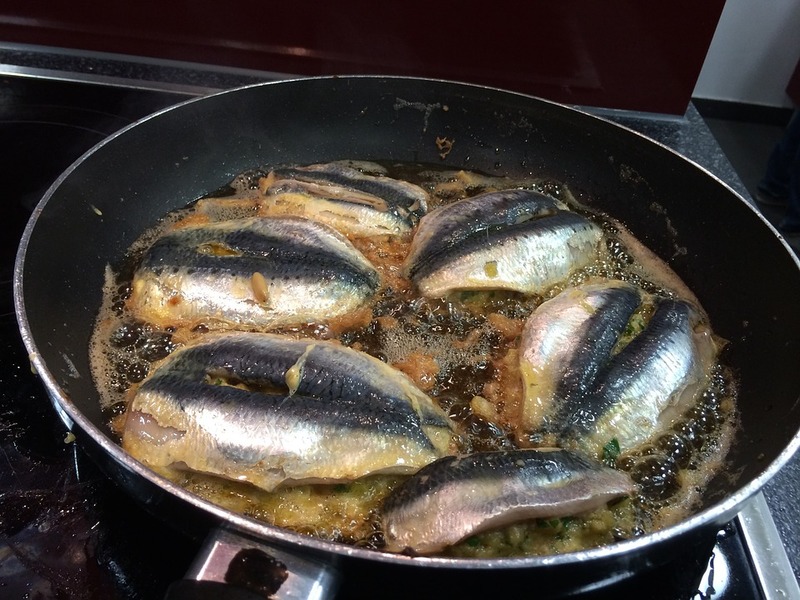 Both searing and sautéing involve the use of very little fat (or oil) with high heat to cook food. When food is seared, the food is cooked until a brown crust is formed. Sautéing is for a much shorter time compared to searing. Due the high heat used in these methods of cooking, using oils that have a low smoke point (such as butter, coconut oil, unrefined sunflower oil and extra virgin olive oil) leads to the production of certain chemicals which produce an undesirable flavour in the food. These chemicals can also increase your risk of cancer. FIX: Use oils such as avocado oil, rice bran oil and refined safflower oil when searing or sautéing food. These oils have a high smoke point and will not produce an undesirable flavour and cancer-causing chemicals in the food. Microwaving is a safe method of cooking, contrary to the popular notion that it is harmful. Water in food is supplied with energy to a point where the water heats up and that hot water in the food heats the rest of the food. Related: Is Microwaving Food Hazardous? Generally, due to the heating process, some of the nutrients and other healthful chemicals in foods may be affected. This is mainly dependent on the intensity of the microwaves the microwave oven is set to operate at and how long the food is microwaved. FIX: Foods like cabbage, broccoli and collard greens (Sukuma wiki) should not be microwaved for more than 2 minutes to help preserve the natural healthful chemicals in them that helps to prevent cancers. 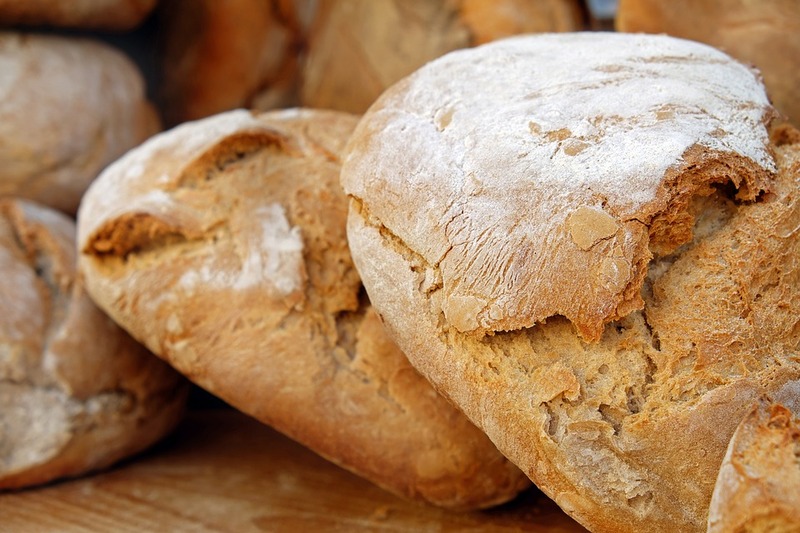 Baking and roasting are dry heat cooking methods. They do not require the use of water or other liquids to transfer heat to food to cook it, all that is needed is hot air. This makes baking and roasting better alternatives to cooking methods like frying because there is no increase in the calories in the food caused by the cooking method. Baking and roasting also impart flavour to food due the browning that occurs. However, the high temperature significantly reduces how much vitamins there is in the food. Further, depending on the food, some chemicals that can cause cancer may be formed in the food. The amount of these chemicals formed is influenced by the extent of browning. Foods that have a lighter brown colour will have significantly less of these harmful chemicals compared to those that have a darker brown colour. This applies to toasted food as well. FIX: Accompany baked and roasted foods with fresh fruits and vegetables. These will provide the nutrients that are lost during baking and roasting. Also, it is important not to bake or roast food until they overbrown and start to blacken to prevent the formation of harmful chemicals. Smoking is one of the oldest methods of cooking. It uses a combination of heat and smoke to flavour and cook food in a way that preserves it. Recent studies indicate that smoking food directly above fire (the heat source) often generates certain chemicals (polycyclic aromatic hydrocarbons) which could be harmful to one’s health. 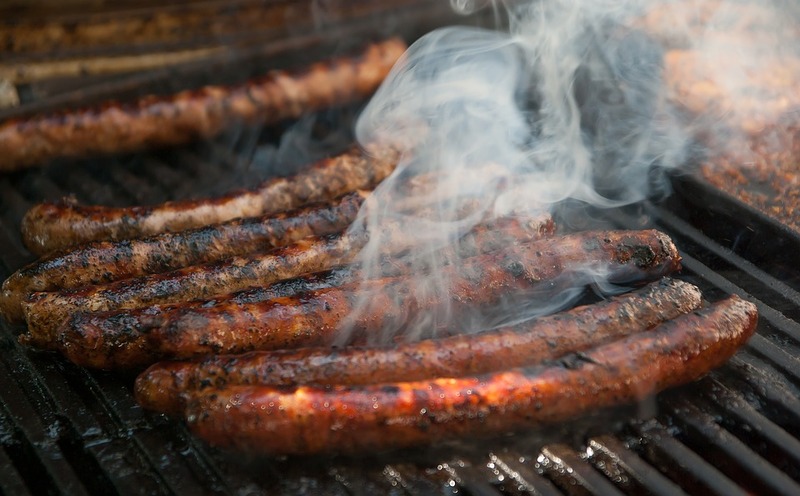 This happens when drippings (fat drippings) from the food fall into the fire and the chemicals rise with the smoke ending up in the food that is being smoked. FIX: The FAO (Food and Agriculture Organization) of the United Nations has developed a new technology that ensures the presence of these harmful chemicals that are formed in the use of the conventional smoking methods is reduced to the barest minimum. The new technology is called the FAO-Thiaroye Technique. Fish mongers in countries like Ghana, Tanzania and Senegal have started using it. 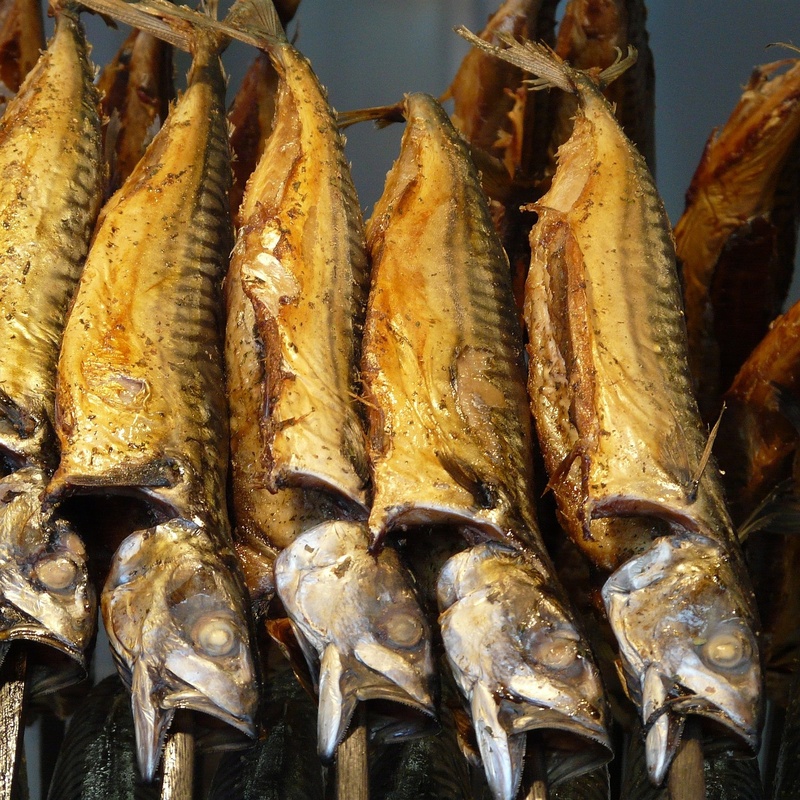 It is important to encourage those who have not started using this technology to start using it to ensure safer smoked fish, since fish is one of the main food commodity that is smoked. Grilling and broiling are pretty much the same. Both use direct heat to cook food. The only difference is grilling cooks food with the heat source below the food while broiling cooks food with the heat source above the food. 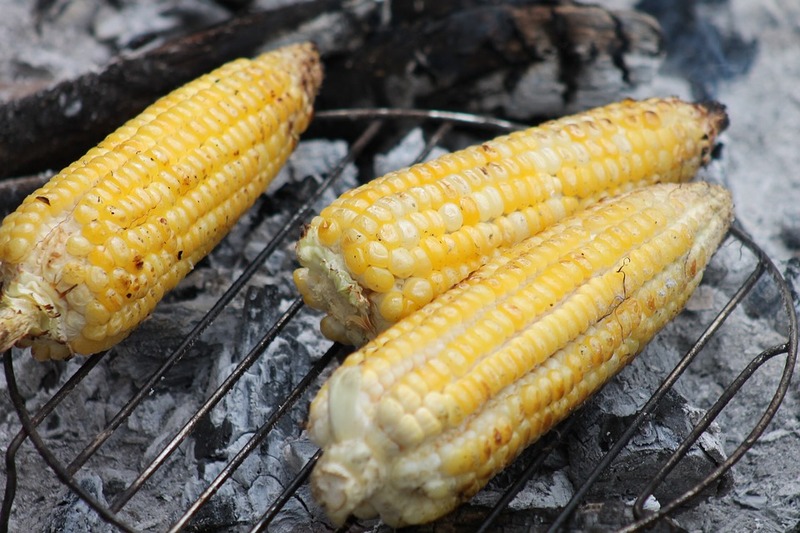 During grilling or broiling, about 40% of B vitamins are lost. Also, cancer causing chemicals (heterocyclic amines) are formed, especially when meat is grilled/broiled. FIX: Adding spices to food before grilling or broiling not only adds flavour but also reduces the amount of these cancer-causing chemicals in the grilled/broiled food. 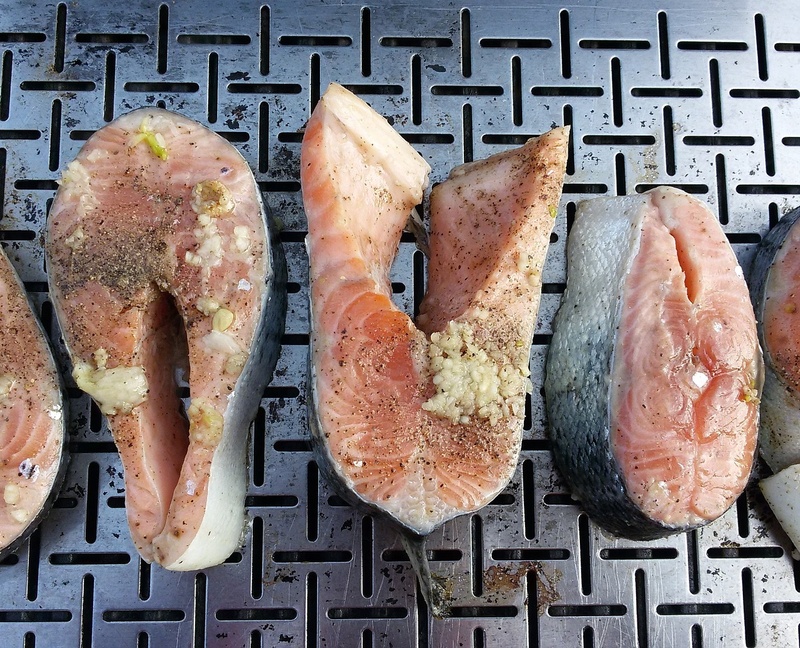 Studies conducted at Kansas State University shows that covering meat with a mix of spices (black pepper, oregano, garlic and others) before grilling or broiling reduces the amount of harmful chemicals that is formed in the grilled/broiled food by 40 – 90%. The loss of B vitamins and some minerals during cooking emphasizes the need to make fresh fruits and vegetables a regular part of diet to ensure your body’s needs of those nutrients are met. It is also evident that some cooking methods enables the body to easily absorb some of the essential components of foods. For example, steaming carrots makes the vitamin A in carrots easy to absorb and stir frying or sautéing tomatoes also helps the body to absorb the lycopene (the chemical that gives tomatoes its red colour and is known to reduce the risk of heart diseases). However, using a lot of oil increases the number of calories in the food. 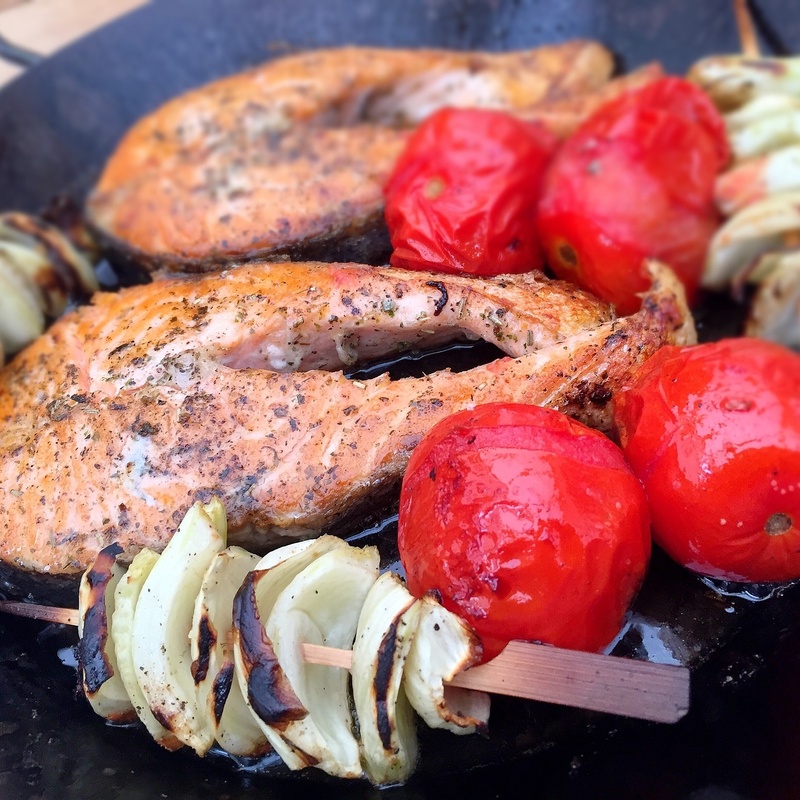 You should also note that when you bake or roast food, don’t leave it to overbrown and do well to spice up meat or fish before you grill/broil it to keep it safe from high concentrations of harmful chemicals. Share your thoughts on these methods of cooking us and other readers in the comment section below. Feel free to ask any questions you have and don’t forget to share this with family and friends. Someone will thank you for this.